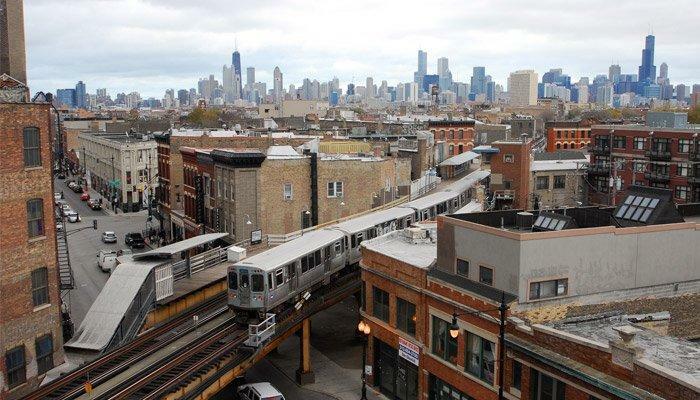 West Town refers to the large neighborhood northwest of the Loop, and is more commonly referenced by its sub-neighborhoods, which include Wicker Park, Ukrainian Village, River West, East Village, part of Bucktown, and Noble Square. 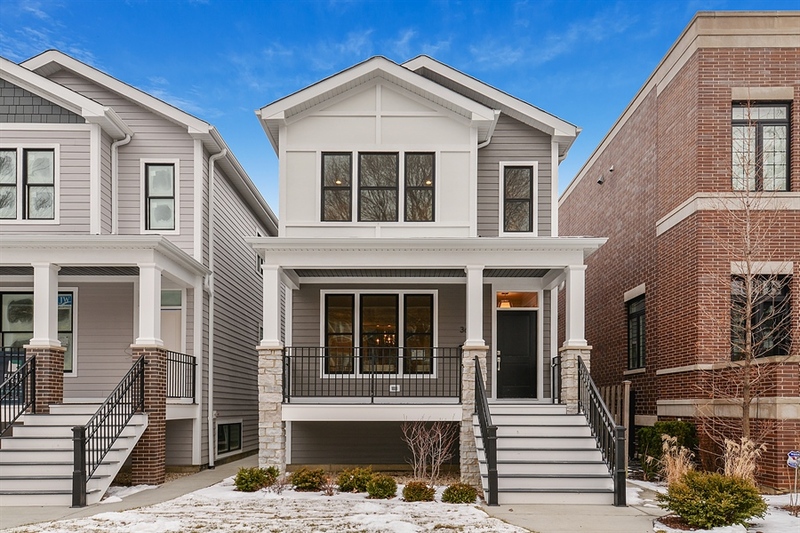 Lively communities entrenched in diverse histories and languages, the homes in West Town reflect the hippest and most old-fashioned sides of Chicago, all at once. Wicker Park, named for the beautiful park at its heart, welcomes artists, families, and foodies alike, and is home to trendy bars, galleries, theater spaces, and countless other quirky gems. You can get a cup of coffee from a number of different shops, most of which are independently owned and burst with eclectic charm. Ukrainian Village is a more mellow choice. Lined with old trees and filled with classic brick architecture, “Uke Village,” as it's sometimes called, is home to lots of small family businesses, many of which have historically employed Ukrainian or Russian as a first language. Ukrainian Village was also named 2016's "Hottest Neighborhood in the Country" by our colleagues over at Redfin. Read more: What are the Current Market Conditions for Ukrainian Village, Wicker Park, and All of West Town? Ah, the beginning of a new year! The perfect time to take a look back at where you’ve been – and where you’re going. This is a great time for reflection and speculation, and that goes doubly so when it comes to the real estate market. 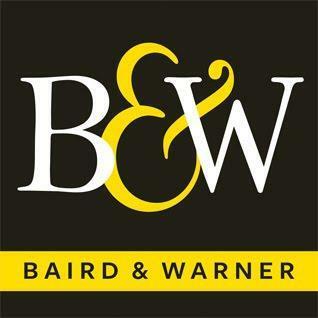 Are you planning to buy or sell a home in the Chicago area in the year ahead? If you’re considering making this major move, then it’s important to take stock of the housing market here in Chicagoland. 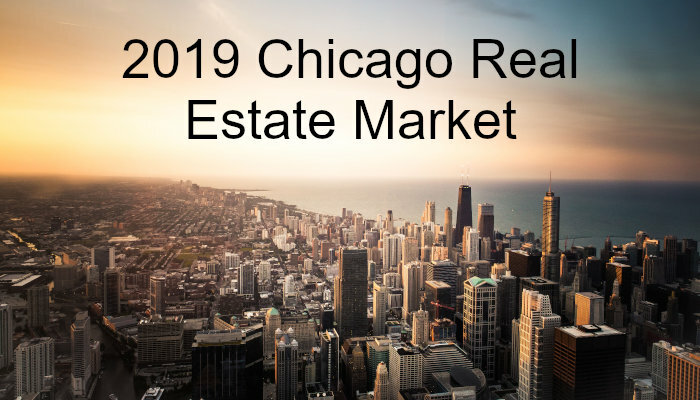 Read more: What Does the 2019 Chicago Real Estate Market Look Like? Lively and accessible, Lakeview is the perfect blend of everything Chicago. 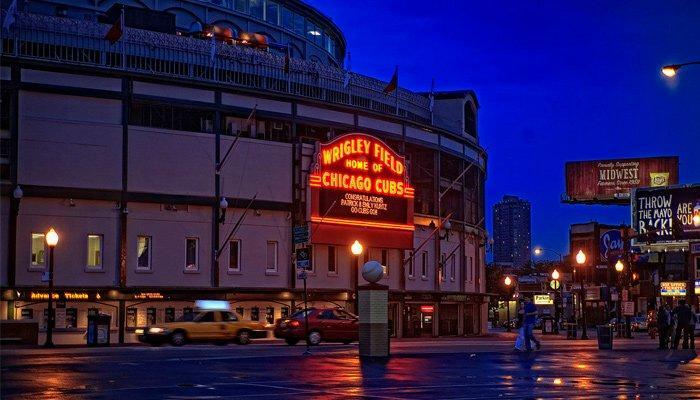 Not only is the neighborhood home to the World Series-champion Cubs and their iconic ballpark, Wrigley Field, but it's also the spot for a wide array of nightlife and entertainment. For those looking for something scenic, Lakeview lives up to its name, offering residents gorgeous views of Lake Michigan with easy access to the Lakefront Trail. It's also host to Chicago's annual LGBTQ Pride Parade, and Lakeview's chunk of Halsted Street is home to numerous LGBTQ resources and support centers. Read more: What are the Real Estate Market Conditions in Lakeview? What Are the Current Real Estate Market Conditions for Jefferson Park? Can I Revive a 'Stale' Listing?